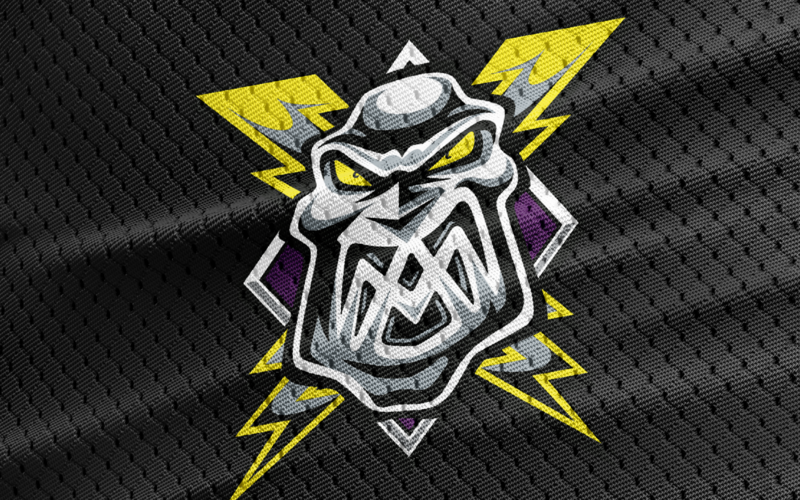 PRE-SEASON TICKETS: The Go Goodwins Manchester Storm are gearing up for the 2016/17 Elite Ice Hockey League season with two home games against the Coventry Blaze on Wed 31st August and the Sheffield Steelers on Sat 3rd September. Tickets can be ordered online or by calling the box office on 0161 926 8782, or in person at the box office. Are you free this Friday between 1pm and 6pm? If so, your Manchester Storm need you! 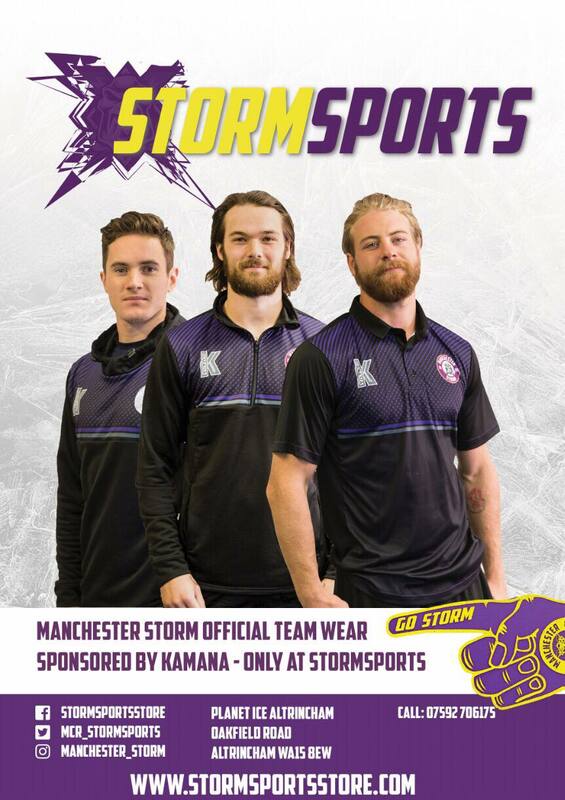 We require a few fans, decked out in Storm gear, to help out at an event in Salford Quays! If you’re able to attend, please send an email to [email protected] ASAP!